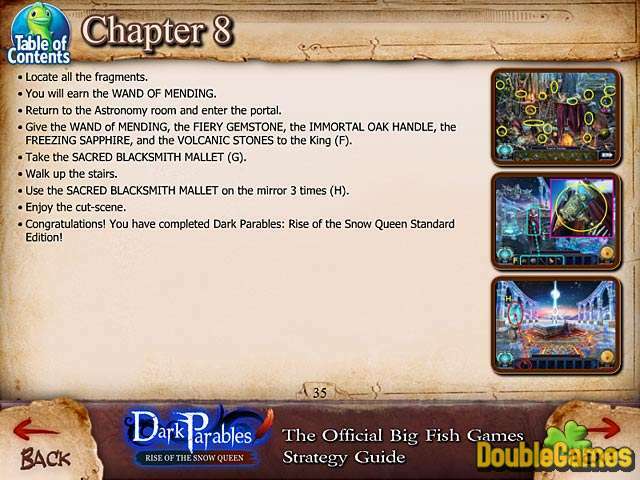 Are you already enjoying new Hidden Object game Dark Parables: Rise of the Snow Queen? 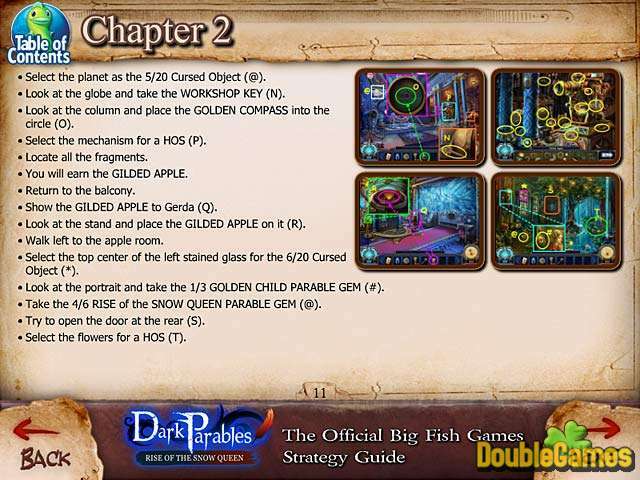 If you want to solve all challenging and tricky puzzles, then use our fantastic Strategy Guide created special for you by Casual Games Experts. Its colorful, large and clear screenshots display the solutions perfectly, and the hints and tips of this fantastic Strategy Guide will always help you through the rough spots! 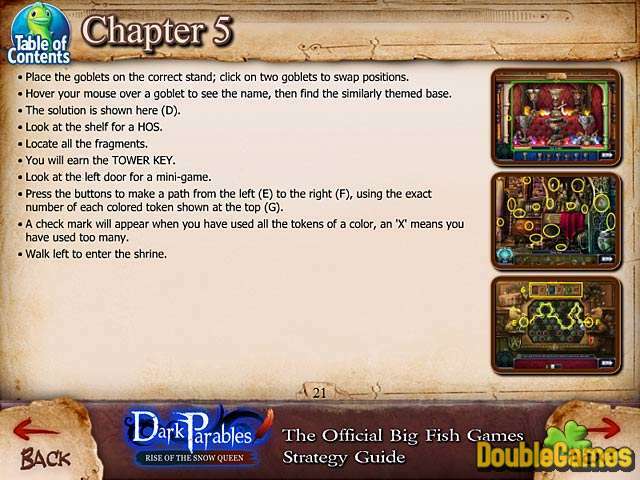 Don't miss your chance to download Dark Parables: Rise of the Snow Queen Strategy Guide!